QUIZ: Which Sport Should You Represent Your Country In At The Olympics? | Zikoko! QUIZ: Which Sport Should You Represent Your Country In At The Olympics? QUIZ: Check Which Olympic Game You Should Play Here You got %%personality%%! 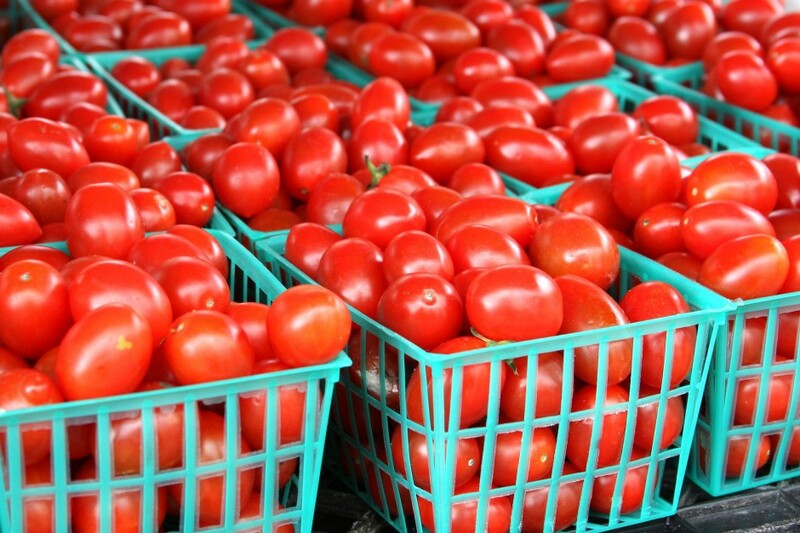 QUIZ: How Many Baskets Of Tomatoes Are You Worth? Find out your tomato net worth. 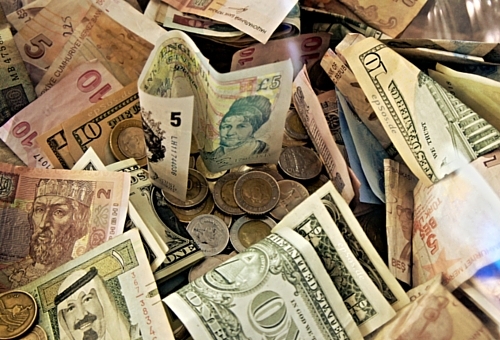 QUIZ: What Currency Should You Be Paid In? The currency your bank account truly deserves.